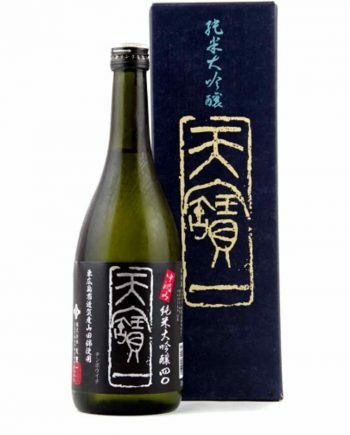 The top note is gentle but the aroma goes through the nose is just elegant and fruity. 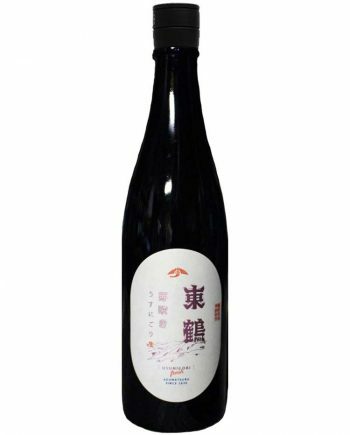 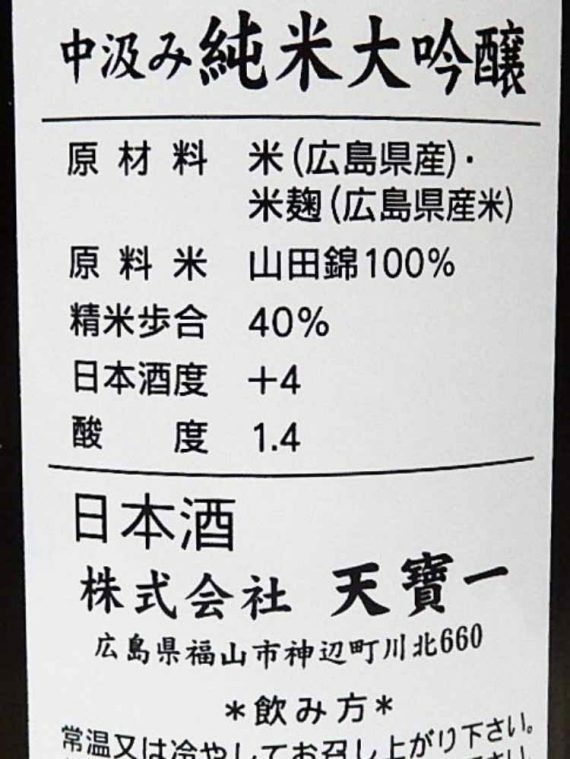 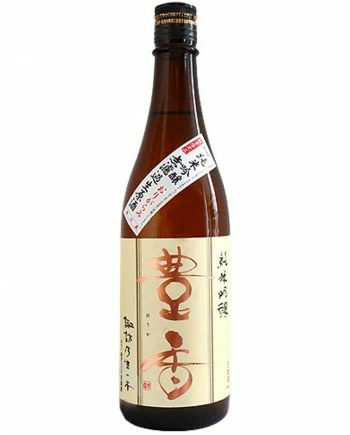 The taste is filled with Umami and sourness, it’s a rare full-bodied Junmaidaiginjo. 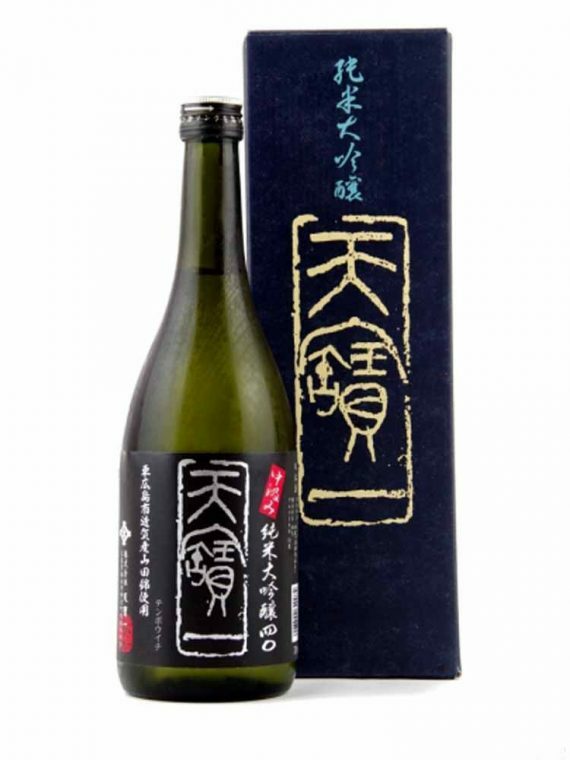 The perfect balance of Umami and sourness enable to pair with any kind of foods.